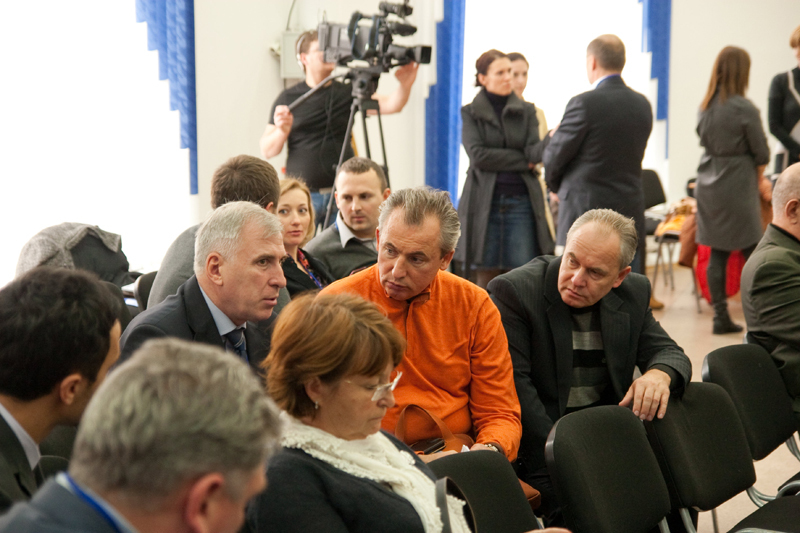 The DAIRY BUSINESS-2012 was the fifth annual meeting held by INFAGRO and Dairy Union of Ukraine . 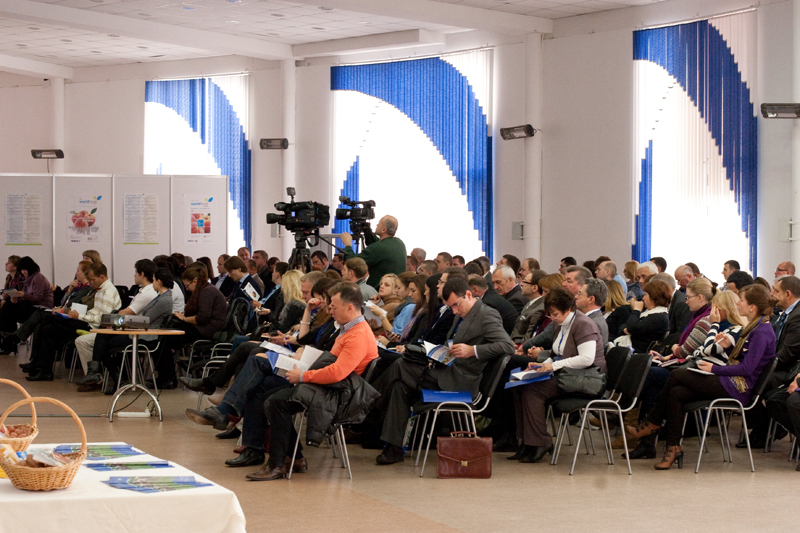 This year the Conference took place in the frame of the WorldFood Ukraine International Exhibition. 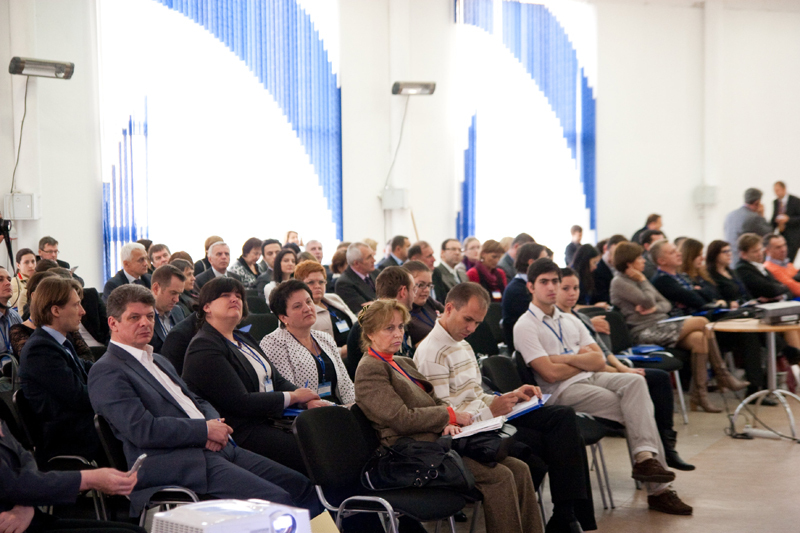 About 100 companies delegated up to 160 participants. 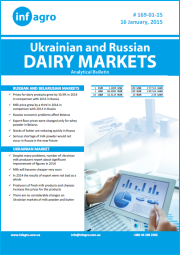 The first time since the DAIRY BUSINESS had its start (2008), the delegates marked positive changes in milk supply to Ukrainian dairies. The most inspiring fact mentioned was growth of milk production by dairy farms and also growth of the number of farms. Good news was the increase of extra and first grade milk in total milk production. 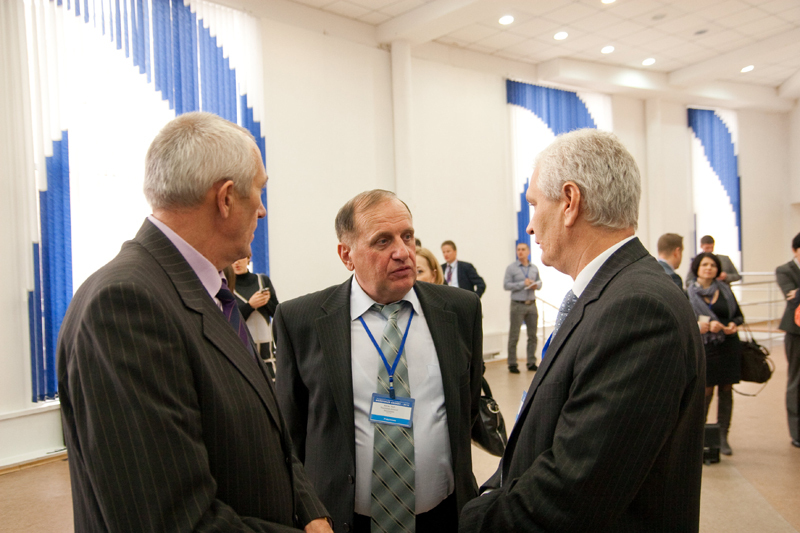 Olexander Sen’, Deputy Minister of Agrarian Policy, Andriy Getya, Director Dept. 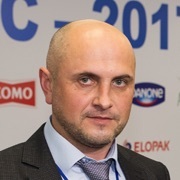 Livestock of the Ministry of Agrarian Policy, Vadym Chagarovsly, Board Chair for Dairy Union of Ukraine and Leonid Kozachenko, UAK President showed a complete picture of the dairy industry state. Their presentations covered all the aspects including tendencies of development of dairy farming and evaluation of the policy in this sector. The processes of mergers, acquisitions and competition of imported and domestic dairy on the national market were also highlighted. 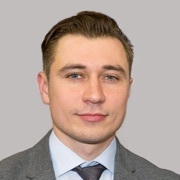 Andrey Bespyatov, CFA Ukraine President showed how Ukrainian dairy companies look at international finance markets and what are their prospects regarding investments. The peculiarity of this Conference was attention to dairy farming development, namely, establishing of dairy co-operatives. 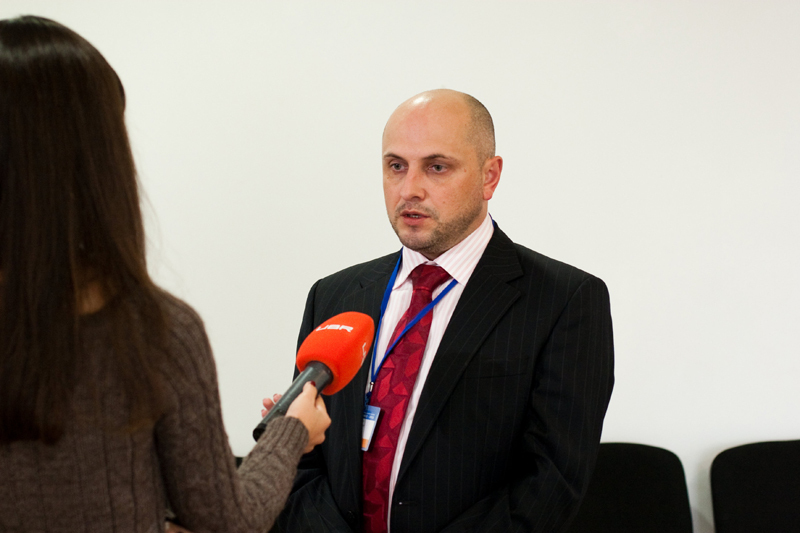 This topic was presented by Eduard Shulga, Deputy Director Operations of Milkiland Ukraine, one of the sponsors for the event, and Klaas Osinga, Counselor on Policy Issues for LTO (The Netherlands). 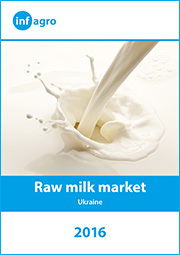 The topic of raw milk quality was also highlighted by Lutz Reiprich, Manager FOOD Dept. 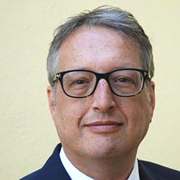 Bartec Benke, also sponsor of the Conference. He presented to delegates the modern milk analyzer and its wide technical capabilities. 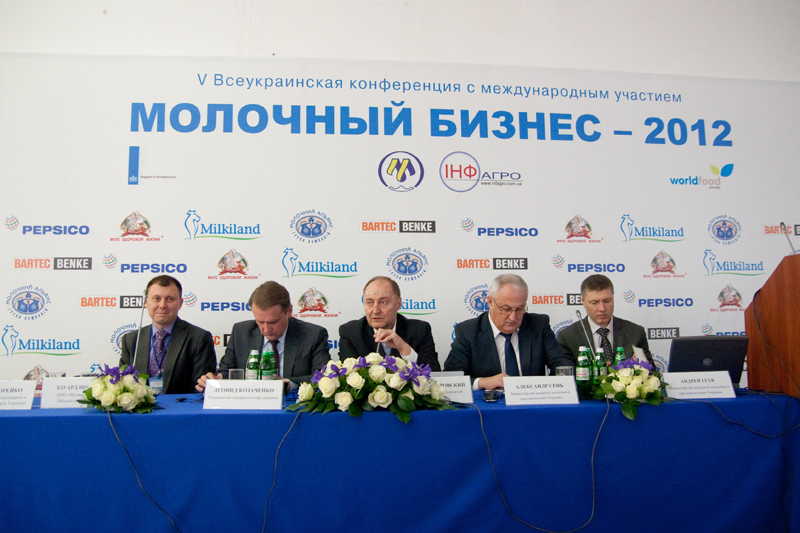 The presentation of PepsiCo| Wimm-Bill-Dann, General sponsor of the Conference, was made by Sergiy Makarenko, Director of Public Policy and Government Affairs. 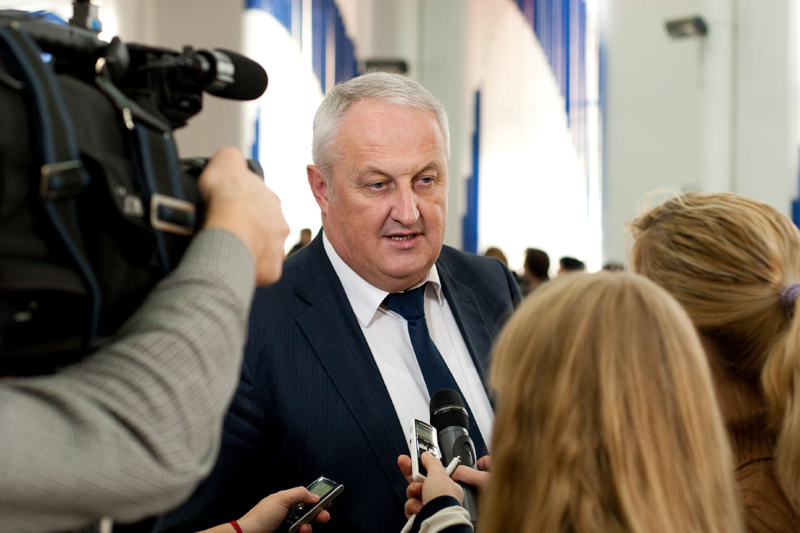 He stressed the need for joining efforts of professional organizations and dairies to set the patterns of healthy eating habits in Ukrainian consumers, and also providing them with objective nutritional information. 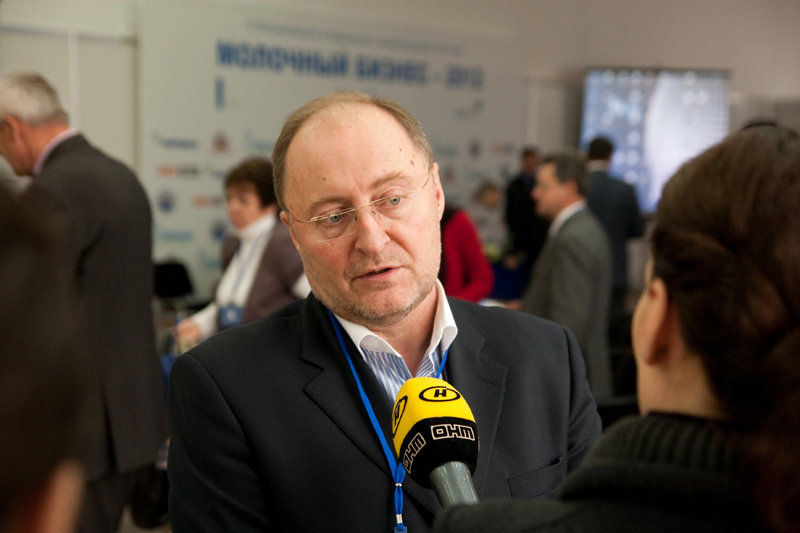 Sergiy Makarenko assured that PepsiCo| WBD will support all forms of co-operation to assist spreading true information about quality dairy products. 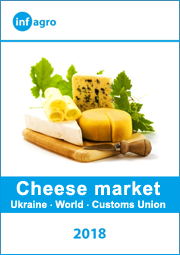 Milk Alliance and Loostdorf that are among the leaders of Ukrainian dairy industry also provided sponsor’s support to the Conference. 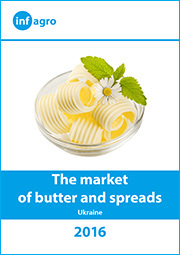 They are actively developing the baby food sector in their products portfolio. 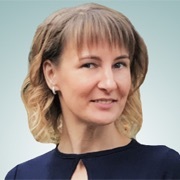 Marina Kostromina, Senior Client Service Manager Continuous and Media Research TNS Global Market Research and Nataliya Fesyun, Director External Relations Bel Shostka, focused on consumers preferences and trends of dairy products consumption. 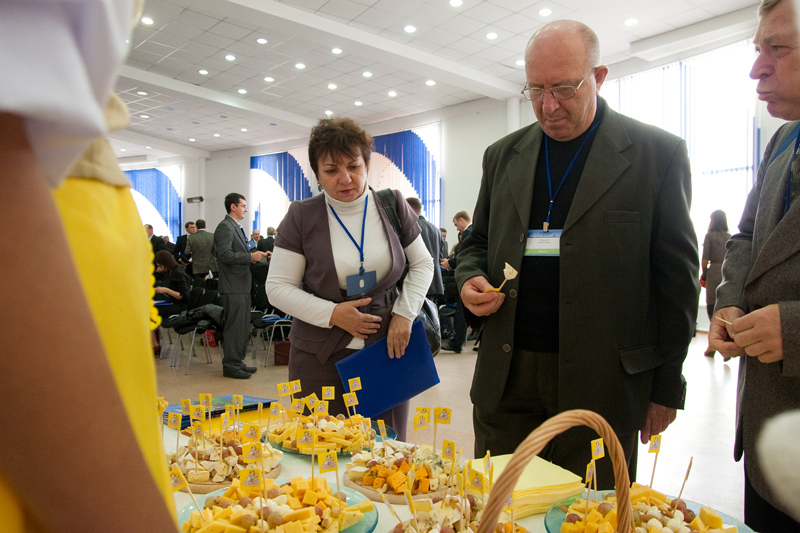 Tasting of cheese and whole milk products of PepsiCo Ukraine | Wimm -Bill-Dann Ukraine and Milkiland Ukraine added pleasant diversity to the Conference scheduled events and presentations. 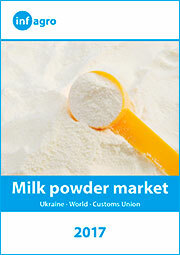 The DAIRY BUSINESS-2012 once again became the meeting place for professionals of the dairy industry. 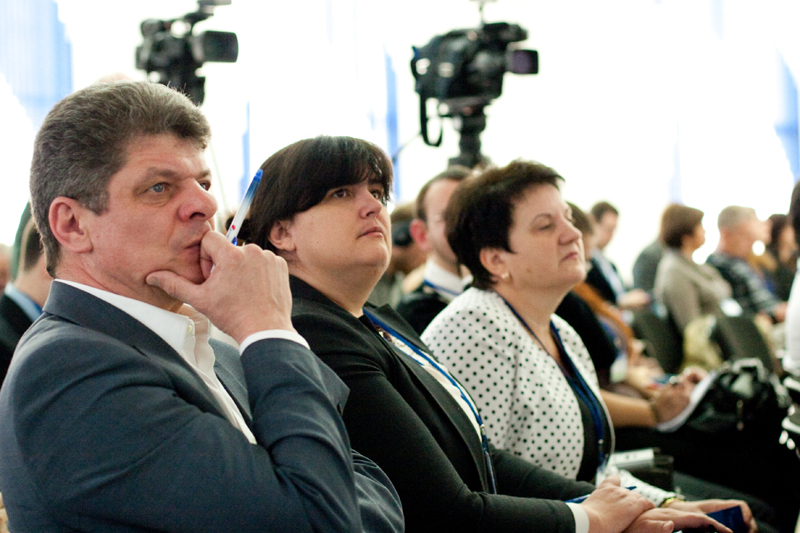 The delegates exchanged their views with colleagues, felt the atmosphere of the industry changes and trends. 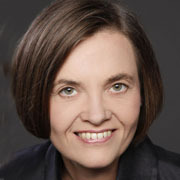 Foreign delegates, who participated in the Conference for the first time, noted that the event was worth attending and coming from afar. 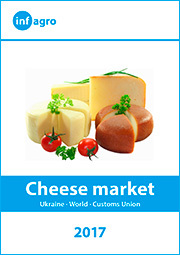 They were also pleased with friendly atmosphere in Ukrainian dairy professional environment. 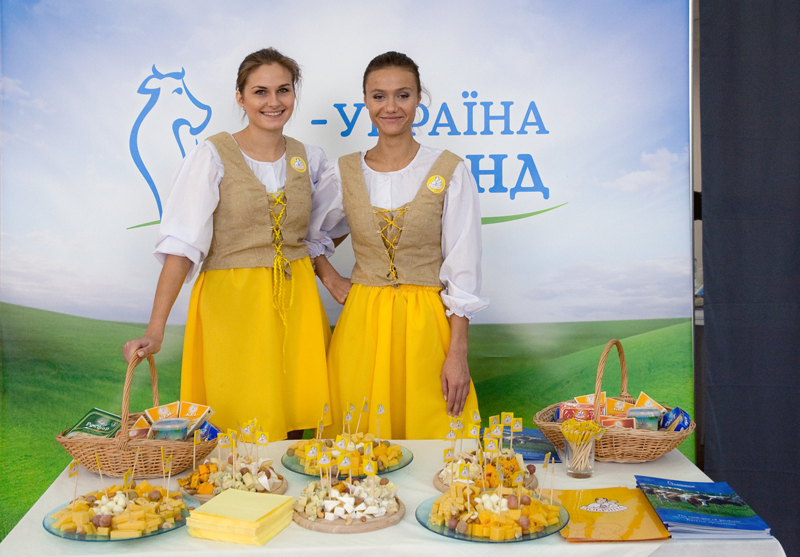 Good luck and welcome to the DAIRY BUSINESS – 2013!